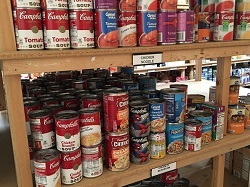 Tri-Lakes Cares was originally founded as a food pantry and our food programs continue to be the cornerstone of what we do. For more information about each of out programs, please click on the tabs below. 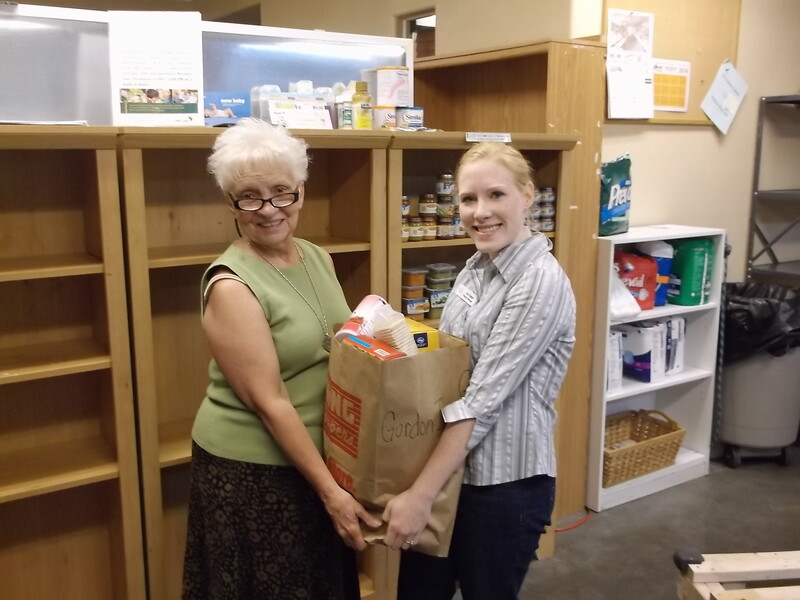 For information on how to donate to the food pantry, please visit our donate page. 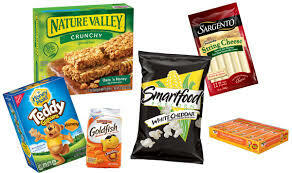 Did your children participate in the Snack Pack Program this school year? 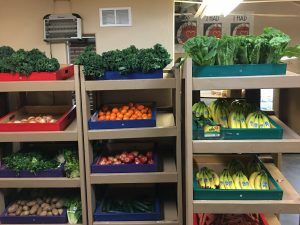 Fresh produce and other grocery items are donated by Care and Share and many other local food providers to include (such as Safeway, King Soopers, Kum & Go, 7-11, Kneaders and Panera Bread), and are distributed based on the number of people in the household. Food can be picked up once a day per household, every Monday and Thursday. 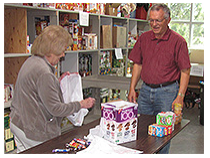 Items may include dairy products, eggs and bread when donated. During the summer months, we also may have fresh produce available from local gardeners who share their extra produce from their gardens. 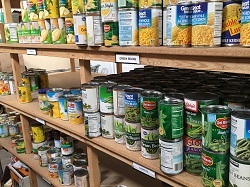 Eligible clients may receive a week’s worth of groceries (food and sundries) during a crisis situation in order to help subsidize their grocery shopping and which then can free up income to be used for other household expenses. Paper products like toilet paper, paper towels, tissue, etc. The “Snack Pack” program is a weekend supplemental food program available for children (Pre-K to High School) who are on the free and/or reduced meal plans in our local schools. Talk to your school counselor about eligibility for this program. 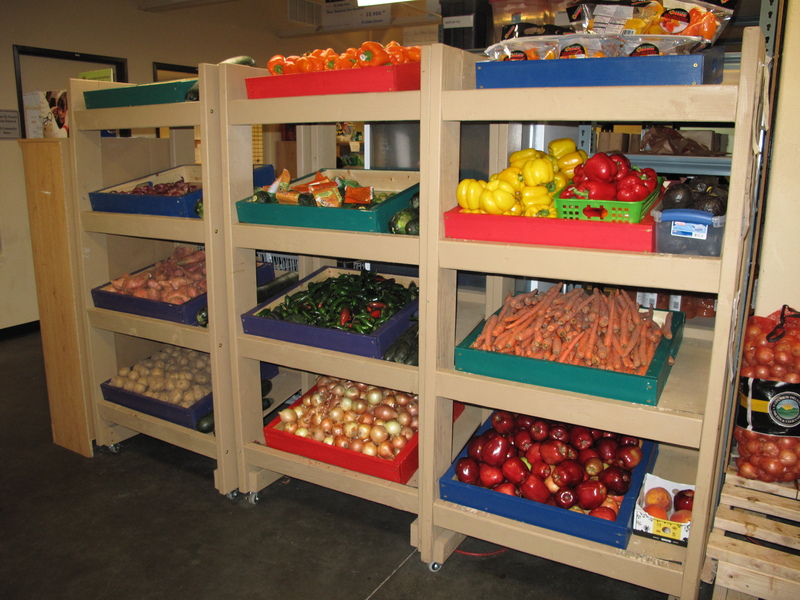 Every summer, hundreds of community sites across Colorado offer nutritious meals at no cost to children and teens. Many summer food sites also offer engaging activities to ensure kids have fun while also getting needed nutrition. Colorado families can find nearby summer food sites by using the online, interactive map at KidsFoodFinder – click on “Find Sites”, enter your zip code and the ten closest locations will be displayed. You can also call Hunger Free Colorado’s statewide food resource hotline toll-free at (855) 855-4626. Share this information with others in our community, so more Colorado kids can access healthy meals when school is not in session! 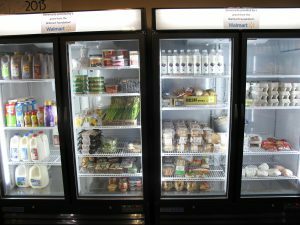 The statewide summer food program is supported by the USDA, Colorado Department of Education, Hunger Free Colorado and many sponsors and sites across the state.